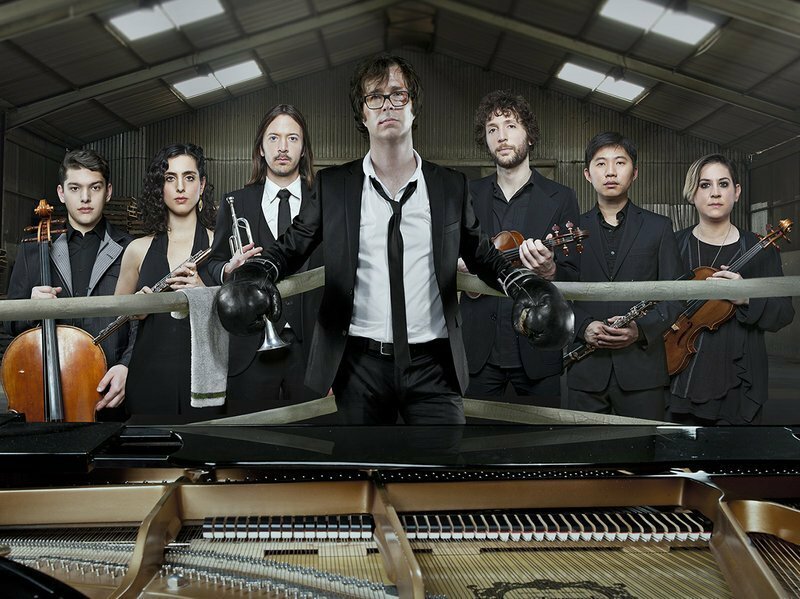 Ben Folds has announced 2015 US fall tour dates for November that will kick off November 1 in New York and wrap up November 18 in Missouri. He'll be touring with classical sextet yMusic and Dotan, in addition to playing some concerts with local orchestras. Check below for the full future tour dates and presale information. Ben Folds and Violent Femmes at Surly Brewing Co. If you want great tickets without the hassle, check out Zumic’s preferred ticket broker: SuperStar Tickets. No fees, 125% money-back guarantee, and use discount code SHOPCONCERTS for 5% off your purchase. WHEN DO BEN FOLDS 2015 TOUR TICKETS GO ON SALE AND WHAT'S THE PRESALE CODES? Fan Club and VIP Experience presales are currently underway. Live Nation (presale offer code is CROWDSURF), LN Mobile App (password is COVERT), Ticketmaster, and local radio / venue presales begin on August 27. Tickets are available to the general public as early as August 28. All dates can be different, so we recommend you check specific concerts above for more info. Ben Folds will be releasing his new album with yMusic, So There, on September 11, 2015. Pick it up on Amazon (Vinyl, CD, MP3). So far, he's released two singles for streaming: "Capable Of Anything" and "Phone In A Pool." For the latest music, news, and tour dates from Ben Folds, check out his Zumic artist page.